Beardbrand recently showed off a sneak peak of their newest scents coming out. We know at Saul's that Beardbrand has lots of Toronto love, so of course we're keeping you in the loop. Saul's is going to be receiving these new scents as soon as possible, which will hopefully be in November. We can't give away too many details but they will be a lower price point and no doubt, fantastic smelling. 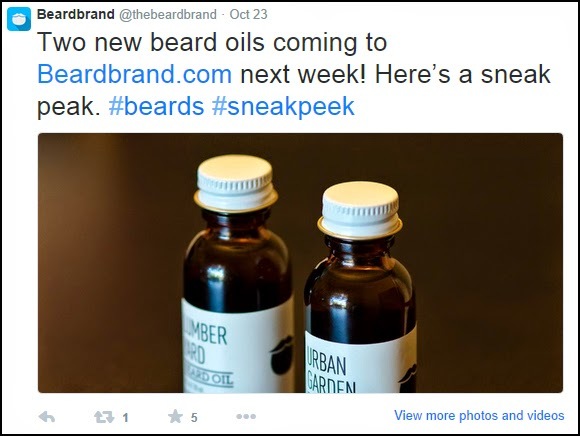 Stay up to date on Toronto Beardbrand and beard product news here!